The 12-day-long International Kolkata Book Fair has registered a record sale of Rs 21 crore, the organisers said. 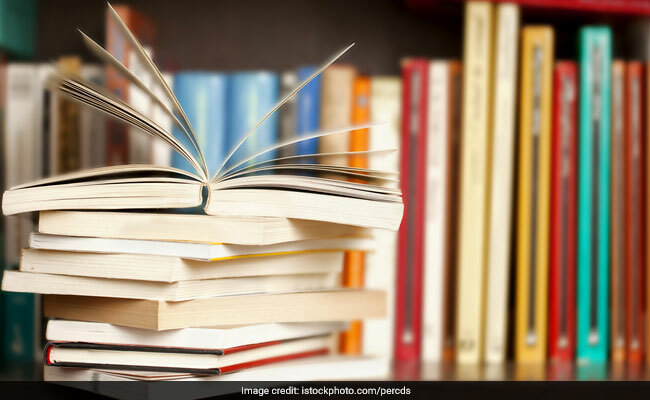 It was Rs 1 crore more than the sales figure at the book fair in 2018, according to data available till Monday evening. The guild has felicitated a teacher from Chakdah in Nadia district for buying books worth Rs 2.42 lakh from this edition of the book fair as "such people should be brought to the limelight for setting an example for the new generation of book lovers," Mr Chatterjee said.